Our last two menopause events were a complete sell-out with a long waiting list so we are running it again this time in Belgravia. Learn everything you need to know about women’s health, nutrition and how to be in the best physical health for this stage in our lives. Christien Bird MSc, MCSP is a Chartered Physiotherapist and is the practice owner of the White Hart Clinic in Barnes which has specialised in women's health for over 20 years. Christien is an authority on supporting women in their 'third age" (peri and post menopause). Dr Karen Morton will talk about hormonal changes and treatments, in particular HRT. Dr Morton is Founder and Medical Director at Dr Morton's - the medical helpline and is a Consultant Obstetrician and Gynaecologist. 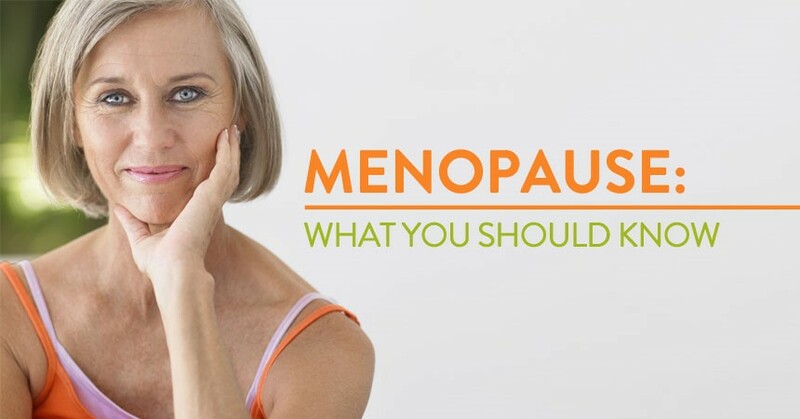 There will be a talk about how nutrition can help you through the menopause by Jackie Lynch, Registered Nutritional Therapist and founder of the WellWellWell nutrition clinic. Jackie is a regular contributor to the Mail on Sunday and a columnist for Reveal magazine.